Participate in this 5k and help support a great cause! The course actually measures to a 5.3k which is just a smidgen over 3 miles. It’s mostly downhill though, so it doesn’t feel longer than a typical 5k. You can complete the 5k by walking, jogging, running, or wheeling in your wheelchair. 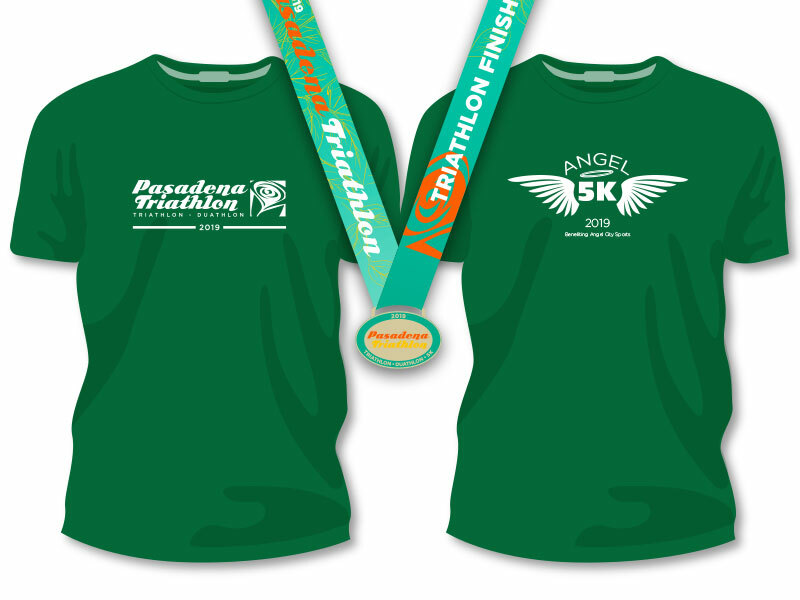 Every 5k participant will receive a unique Angel 5k T-Shirt and Finisher Medal. Stay after and enjoy the post-race Expo and Beer Garden! Angel City Sports is leading the Paralympic movement in Southern California, creating sports opportunities for anyone with a physical disability. Every registration helps support this incredible organization!